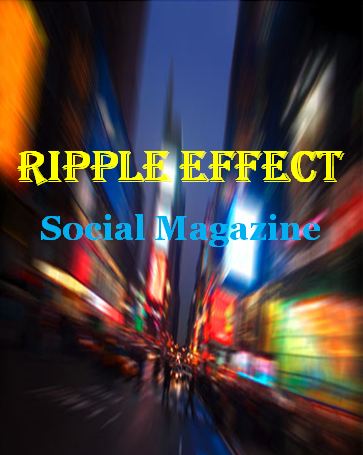 Ripple Effect Social Magazine is searching for talented freelance journalist to help us grow with deep rooted news and event coverage. 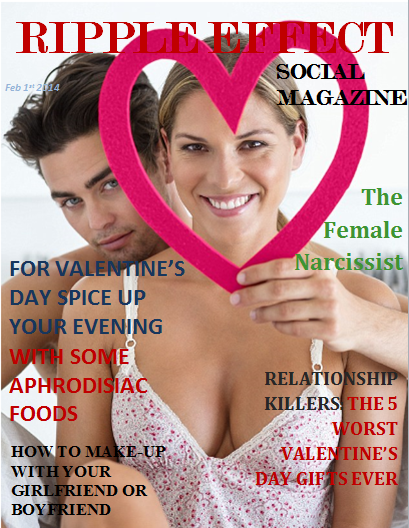 If you have a thirst for finding the lead and getting the story then we want to talk with you. 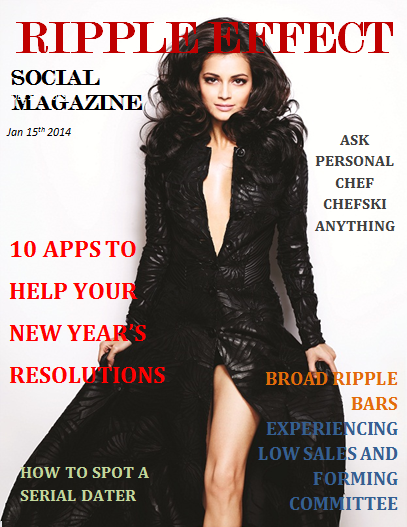 Ripple Effect is a new online social magazine focused on interaction with the community and its readers. Please email your resume and a sample of your talent to GoRippleEffect@gmail.com. We would like all candidates on board before our official launch party in March 2014. 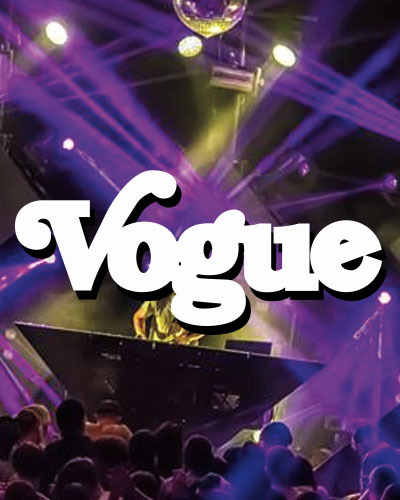 The Vogue is hosting a special Christmas party with toys for Tots organization on December 21st at 10pm located at the historic and amazing Vogue theater in Broad Ripple. Two Marines in their dress blues will be taking donations and placing them under the Christmas Tree. Bring a toy for the kids and help support Toys for Tots. DJ Marcus and Joe Melton double birthday bash. So plan on attending this Rocket Events party.